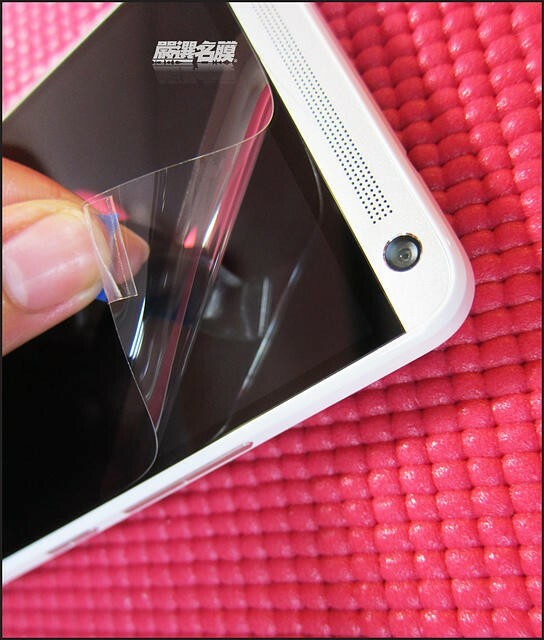 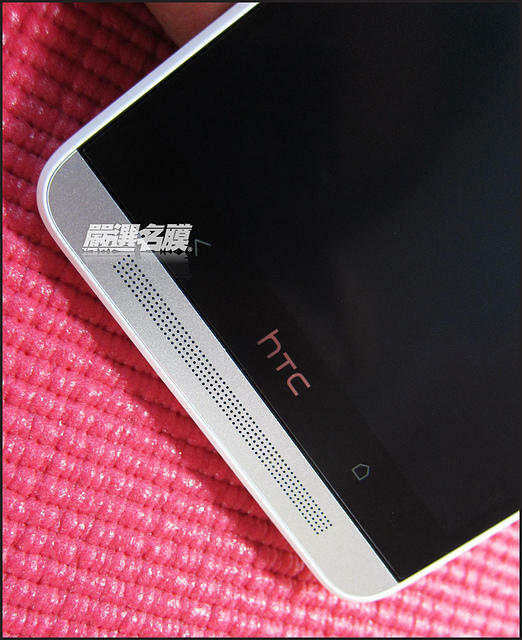 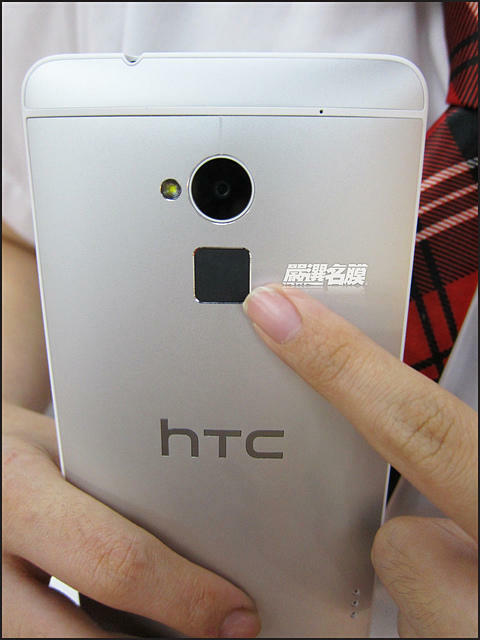 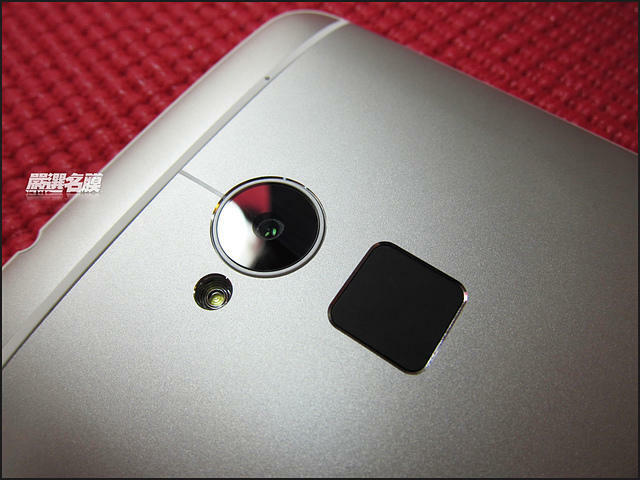 Despite the HTC One Max not being officially announced yet, that hasn’t stopped the company’s CEO from posting detailed photos of the handset. 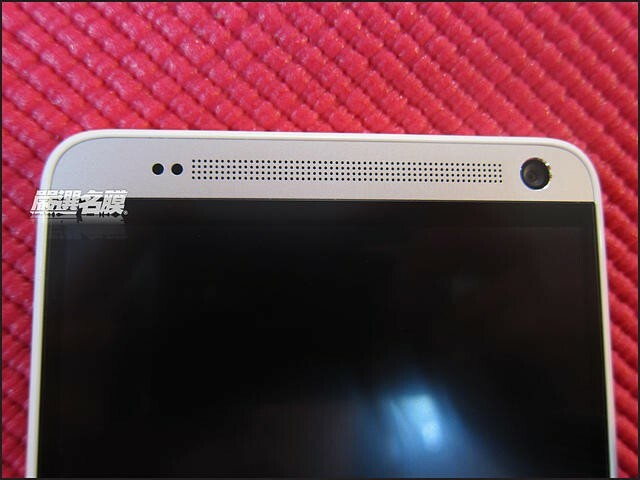 Peter Chou has been known before to not being able to resist showing off images of his company’s upcoming phone, and he has once again done it with the HTC One Max. 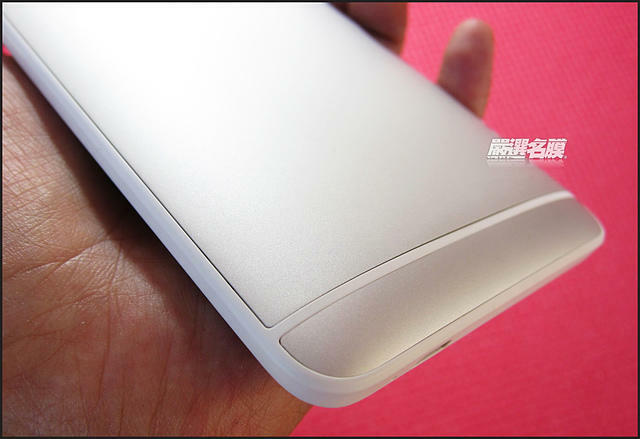 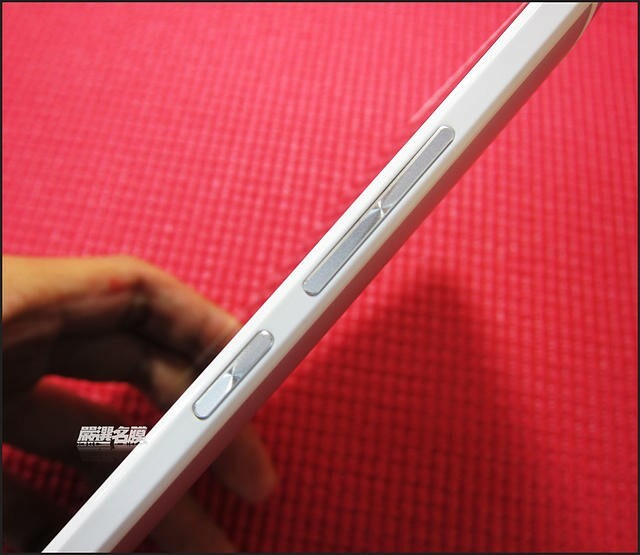 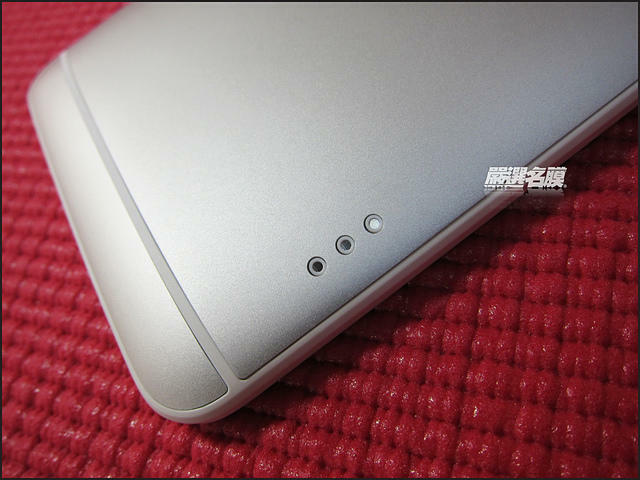 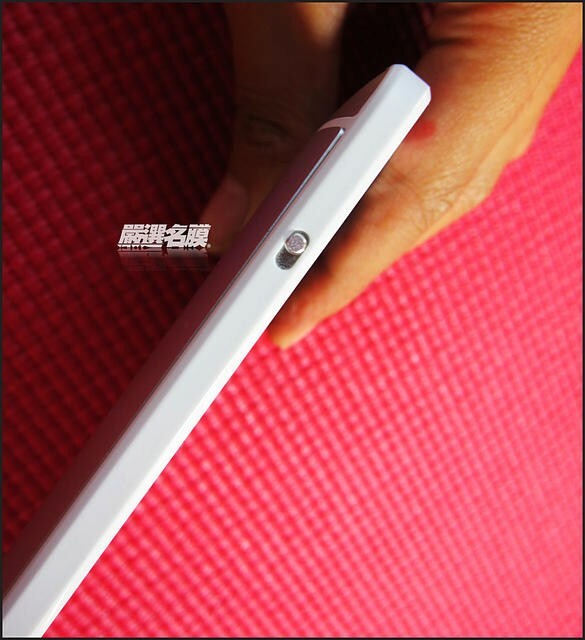 In a post to the Chinese website Xuite, Chou showed off the upcoming handset in fairly detailed photos. 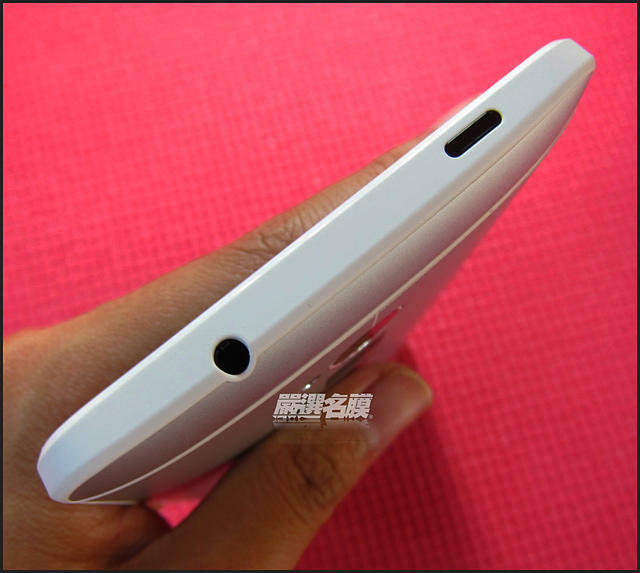 The images show off the fingerprint scanner quite a bit, but as the unit is powered on that is about the only discernibly new thing shown off leading us to believe this may be a dummy unit. 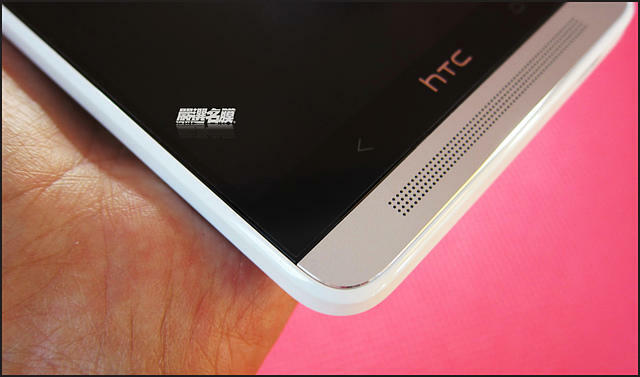 We still aren’t sure when the HTC One Max will be announced. 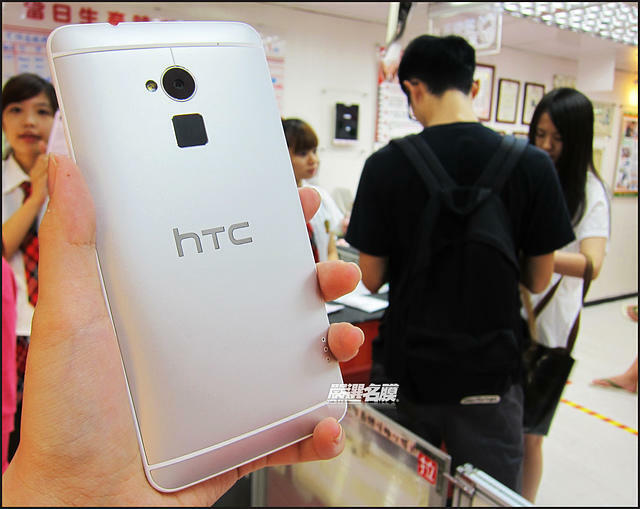 but with Chou already showing it off, it certainly seems like it can’t be too far away.